That didn’t stop the press from bombarding the world with pictures of dead and fleeing Albanians. President Bill Clinton reacted by comparing the situation to the Holocaust. 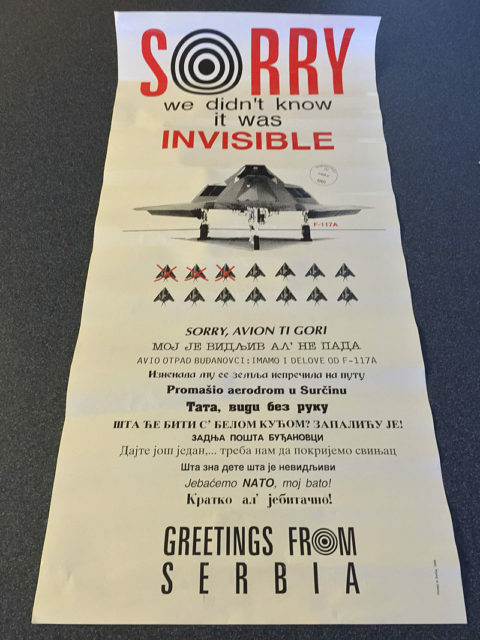 NATO, therefore, told the UN where to shove it (a first) and launched airstrikes against Yugoslavia. Called Operation Noble Anvil, it lasted from March 24th to June 10th, 1999. To make a long story short, Yugoslavia became extinct, and the independent country of Serbia was eventually born. But that’s getting ahead of ourselves, so let’s backtrack. Among those who participated in the bombing spree was Lieutenant Colonel Dale Zelko. A veteran of Operation Desert Storm in Iraq, he had already flown three sorties over Yugoslavia when his life changed with the fourth. It happened on the evening of March 27th, 1999. Zelko was to take out several targets within and around the city of Belgrade. Previous sorties had failed because the targets were protected by sophisticated Russian Integrated Air Defense Systems (IADS). He was to fly as part of a larger sortie, but the weather turned foul, forcing other planes to stay grounded. This made him uneasy, but since he’d be flying a state-of-the-art F-117, they gave him the green light. 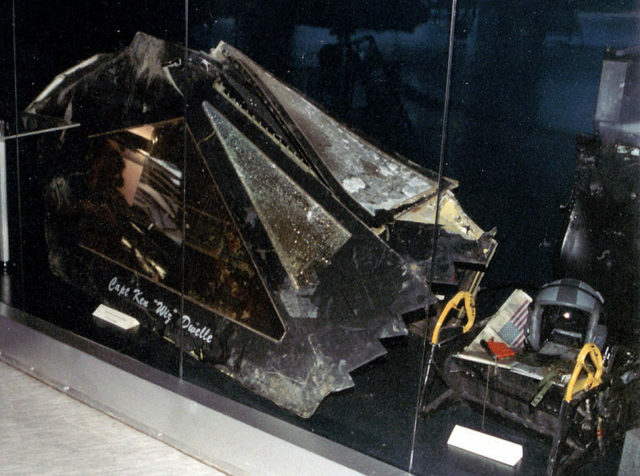 No F-117 had been downed since their first operational flight in 1983, after all, so why worry? 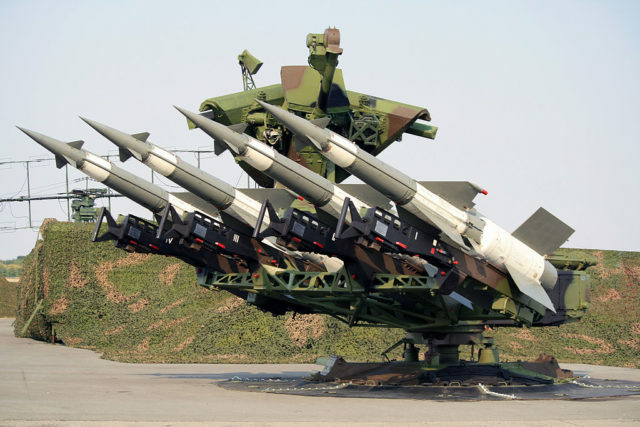 Besides, NATO knew that while the Yugoslavs had an effective Integrated Air Defense System, they were still using radars that were equally state-of-the-art… back in the 50s and 60s. 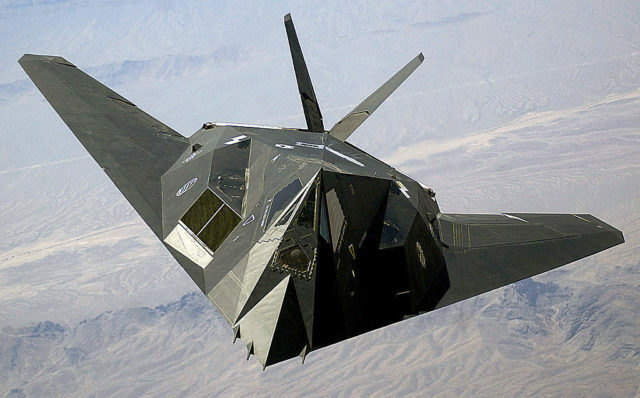 And F-117s were invisible. Well, not to the naked eye, admittedly, but to radar. Their shape scattered radar waves, while their material absorbed the rest, making them extremely tricky to detect on screens. As such, they’re not officially “invisible.” They instead use of “low-observable technology.” They do have one major weakness, however. Every time the pilot opens the wheel well or bomb bay doors, their low-observability rate decreases. Or so the Americans thought till much later. Fortunately for the desperate Serbs, they figured it all out much earlier. 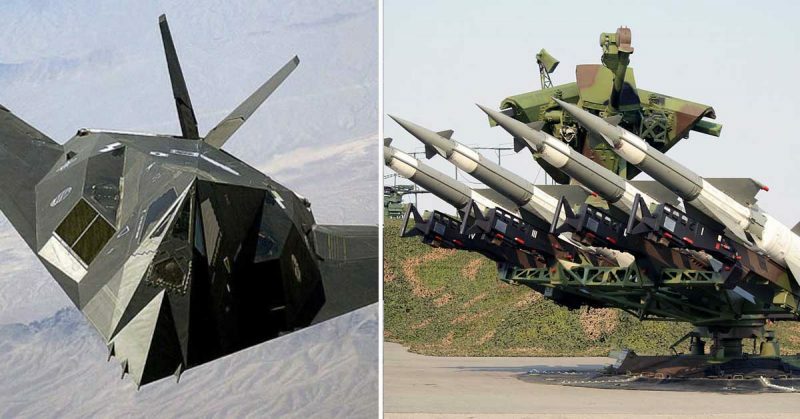 Without getting too technical, the F-117’s shape and material work well against modern, short wavelength radars – “short” being shorter than the object they’re trying to detect. Imagine throwing pebbles in the dark to find something by listening for the thud. But when it comes to the primitive long wavelength radars that the Serbs used… it’s like prodding for something in the dark using a long stick. Once you find it, it doesn’t really matter if your stick slides off, now does it? So the Serbs extended their wavelengths to make the “stick” even longer. Goodbye, invisibility cloak! As an added bonus, they were able to intercept and decipher NATO communications, so they had a good idea of when and where to expect their unwelcome guest. Zelko couldn’t have known that, of course. But Colonel Zoltán Dani did. Commander of the 3rd Battalion of the 250th Air Defense Missile Brigade of the Army of Yugoslavia, he was waiting. To avoid giving away their own positions to NATO, the brigade would use their equipment for a maximum of 17 seconds. Despite this, they were able to get a lock on Zelko’s approach at around 8:15 PM while he was some 31 to 37 miles away. The moment of truth came when Zelko opened his bomb doors. That increased his radar signature, allowing the brigade to lock him in their sites and fire two missiles. According to Zelko, the first one came so close that it buffeted his plane. To his surprise, it didn’t explode – but he wasn’t so lucky with the second. Out at sea, the NATO forces saw the impact. The F-117 plummeted, subjecting Zelko to so many Gs that he found himself amazed by yet another thought – why wasn’t he passing out? Although he was able to eject, he later claimed to have had no memory of doing so, only that he felt a serene calm as he found himself in mid-air. But it wasn’t over yet – he was going down in enemy territory. Against protocol, he radioed his superiors to give them his location, hoping that his controlled plummet would make it hard for the Serbs to pinpoint his transmission. Landing in a village field south of the town of Ruma, he buried his parachute and looked for a place to hide. Masking his tracks, he found a drainage ditch covered with thick vegetation. Before going in, he smeared himself with mud to hide his exposed skin and dull his scent. 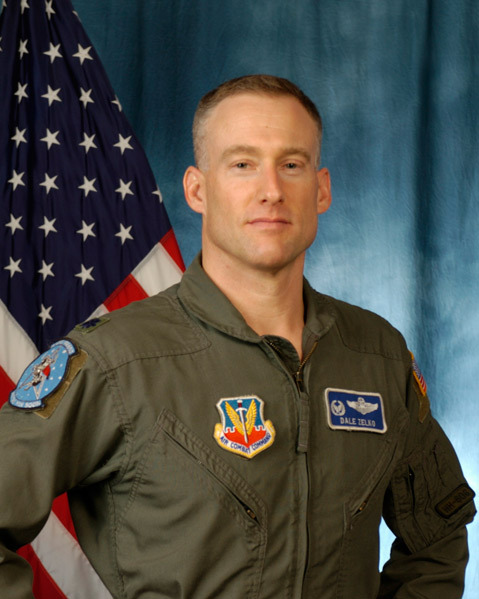 The F-117 crashed a mile from him, but locals saw him land. Despite an intensive manhunt involving soldiers, the police, villagers, and sniffer dogs, none found him. NATO launched another set of attacks that were so close, he could feel the detonations from his hiding place. Eight hours later, he was rescued by helicopter. In 2009, one of Dani’s sons saw Zelko online when he had an idea. 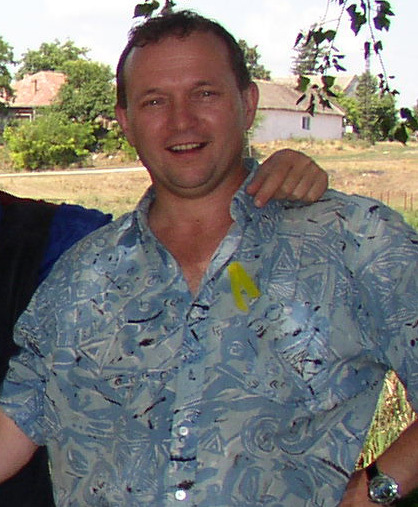 The teen contacted Zeljko Mirkovic – a Serbian documentary film-maker. Mirkovic contacted the US Air Force, and that’s how Dani and Zelko started talking. In 2011, Zelko flew to Serbia and met up with Dani, who had given up shooting down planes to become a baker. The men have since become friends, as have their families, something Mirkovic documented.